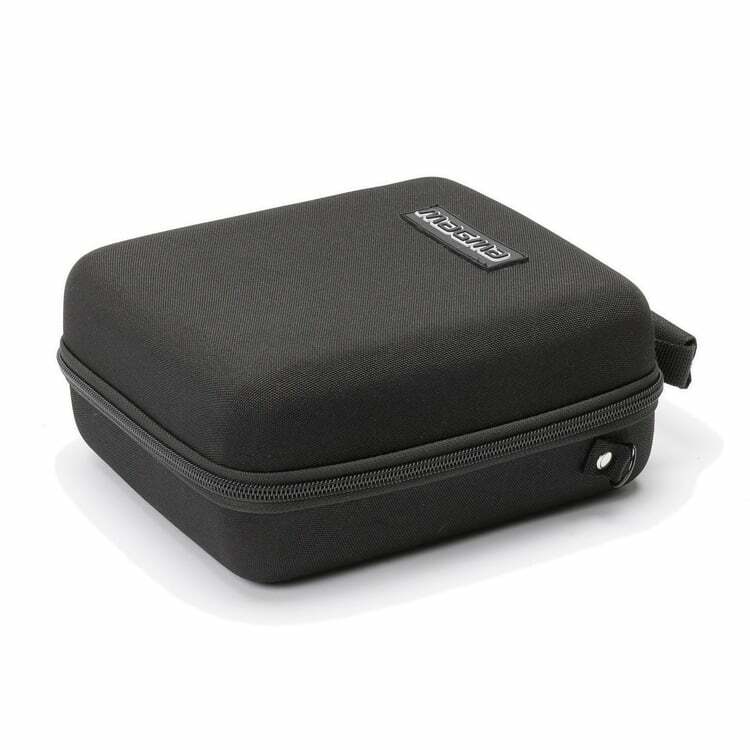 Headphone cases are the perfect way to protect your valuable DJ and studio headphones when they aren’t in use or in storage. 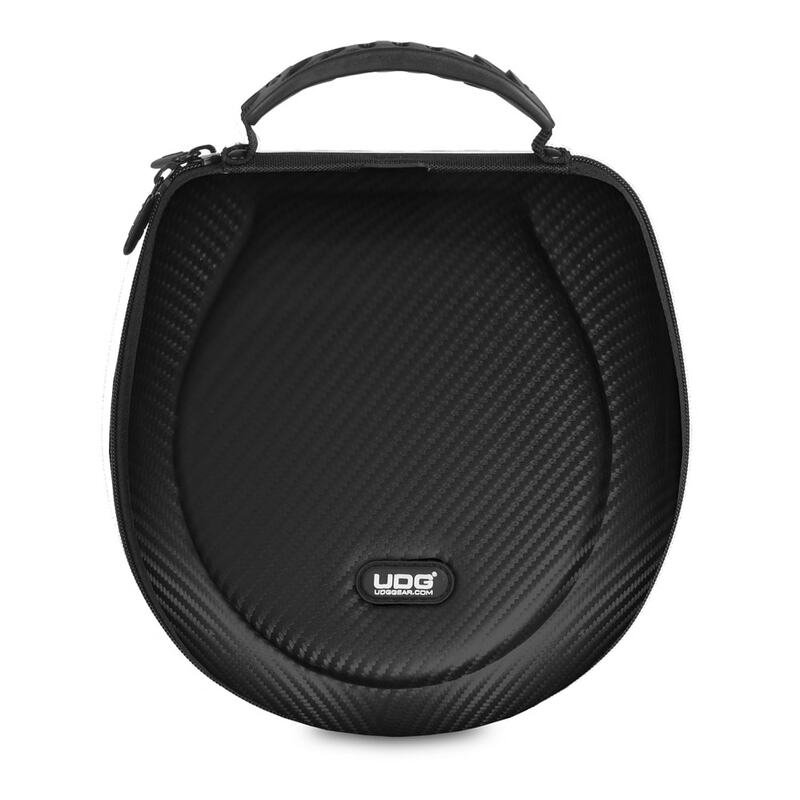 Select from a range of styles and brands available to suit almost any headphone. 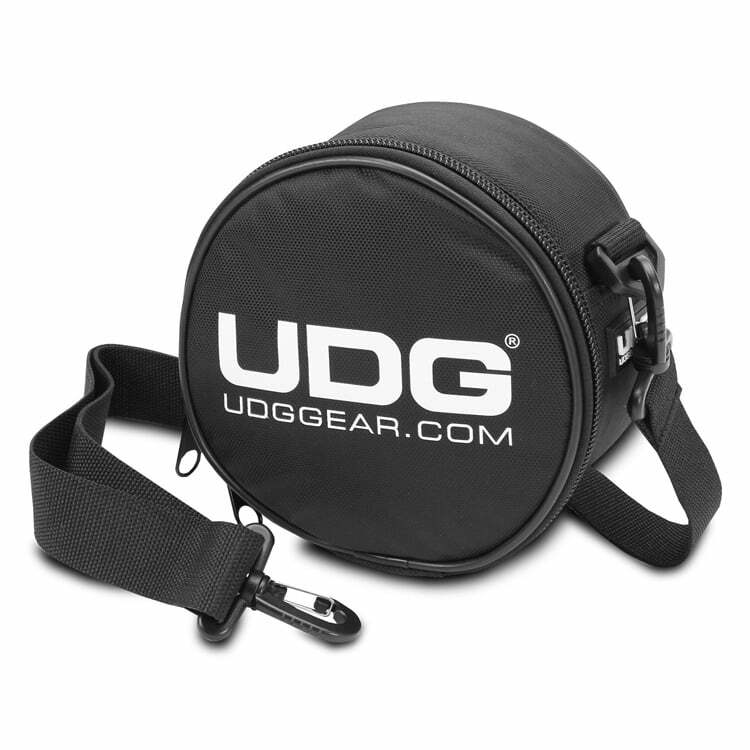 An often overlooked, though the critical aspect of a DJ set up is the humble DJ headphones and a case for headphones. 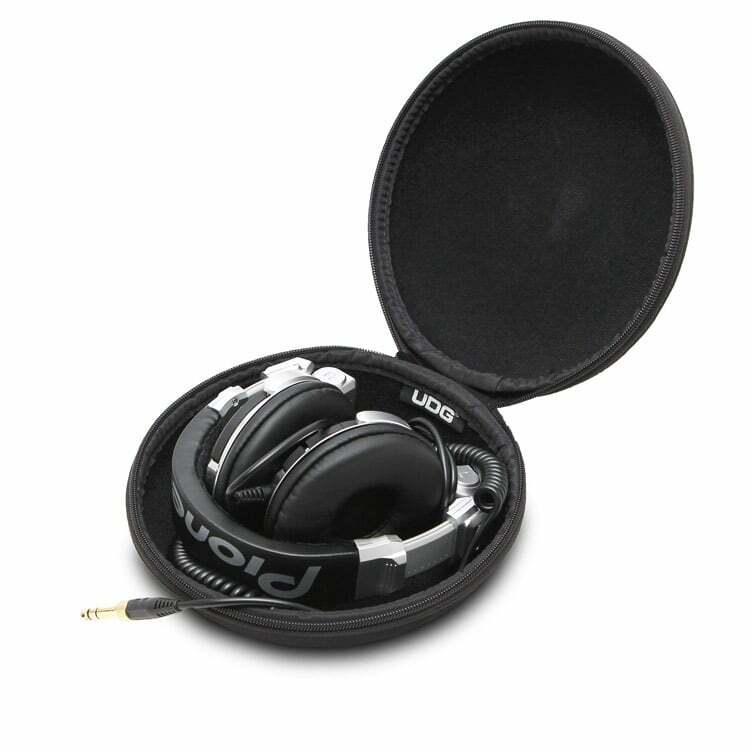 Used for cueing up your next track and previewing effects, mixing becomes very difficult without the assistance of a good pair of headphones. 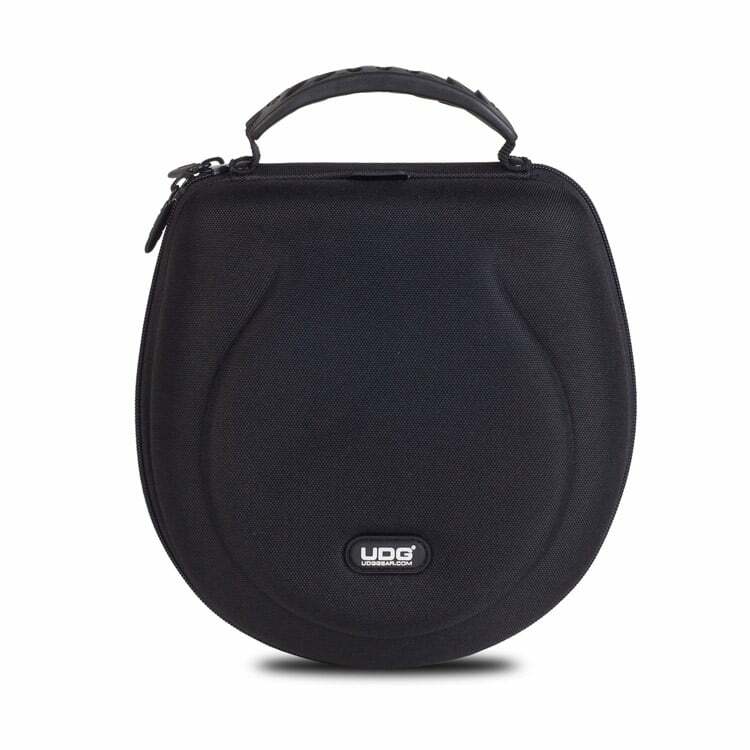 Also very useful for blocking out often incredibly loud background noise, headphones can protect your hearing, in the long run, allowing for a long career behind the decks. 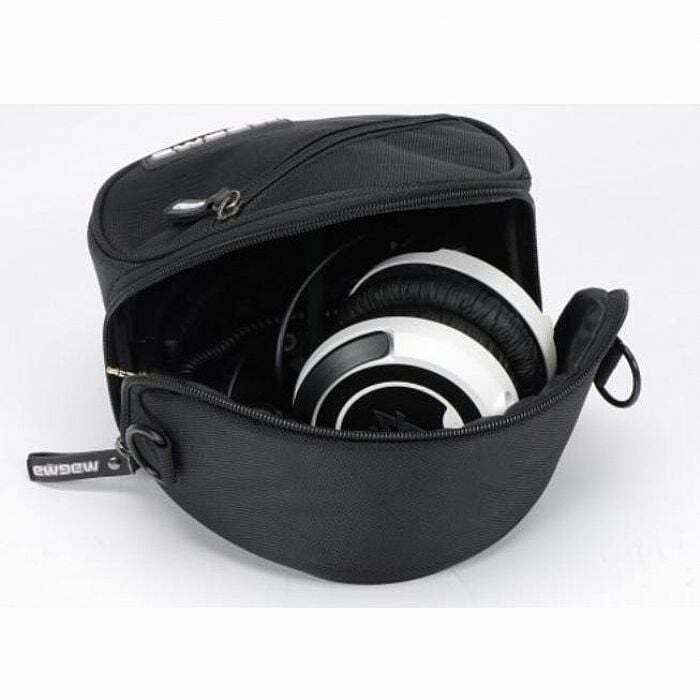 Don’t underestimate the difference a good pair of headphones can make, but you need to make sure they are well protected from dust and damage while in storage and transport. 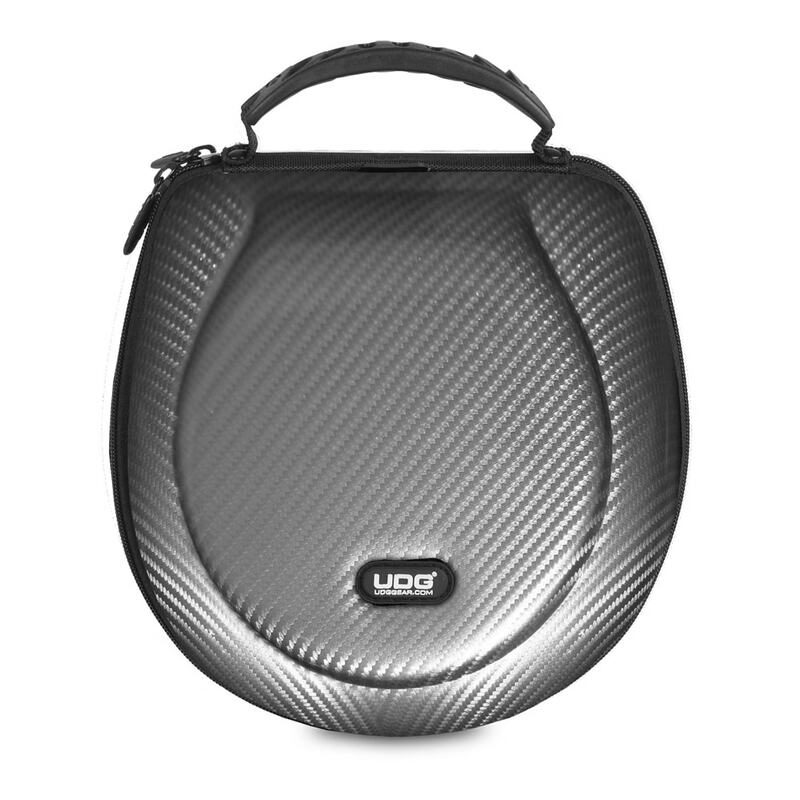 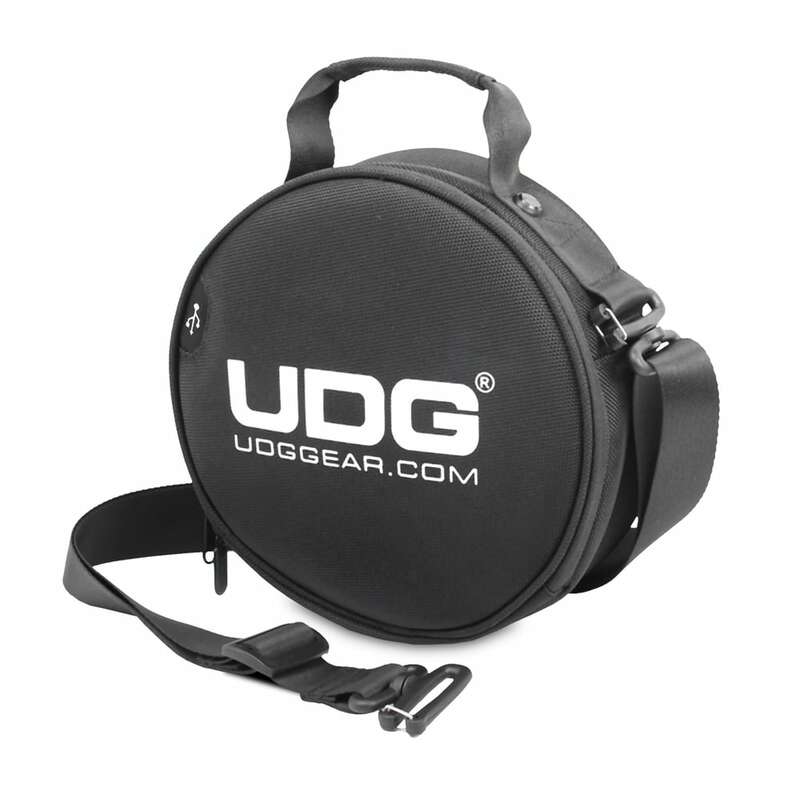 Select a headphone case from well-known equipment bag brands including UDG and Magma. 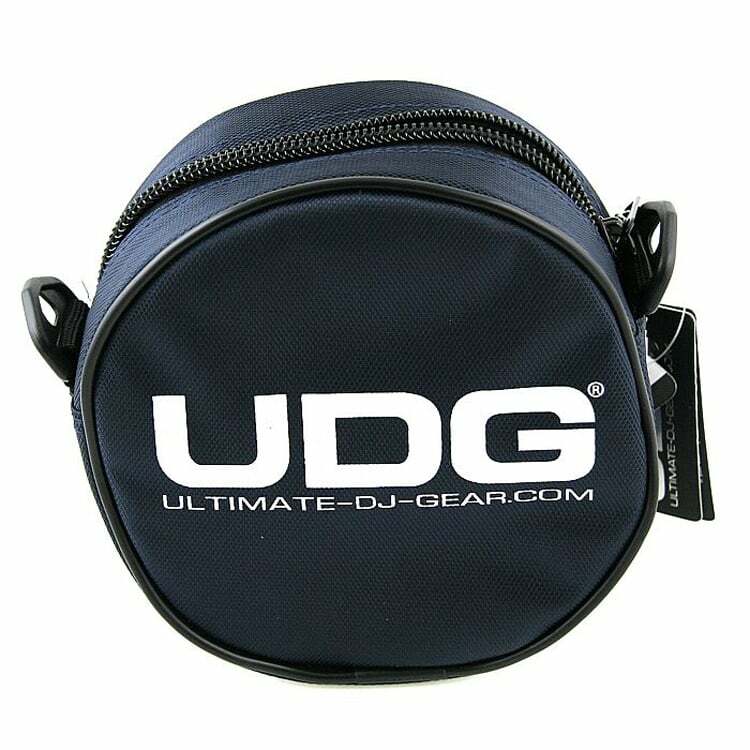 If you need a headphone hard case or soft case our range will be able to fulfill your needs, we stock a variety of vibrant colours including pink, camo, grey, black, and navy blue so you know which case is yours when you’re in the DJ Booth.